First, there's this 1-bedroom, 1-bathroom apartment, located at 536 S 8th St. and listed at $1,850 / month for its 683-square-feet of space. 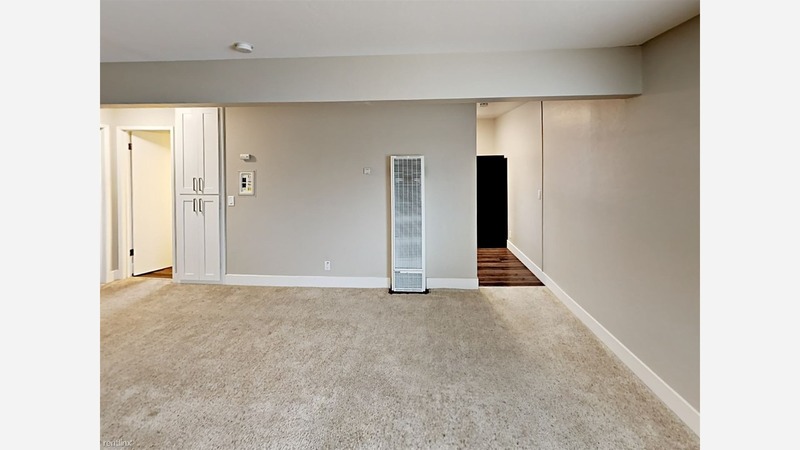 In the unit, there's an oven, a dishwasher, carpeted floors, closet space and a ceiling fan. When it comes to building amenities, expect assigned parking. Cats and dogs aren't permitted. Here's a 525-square-foot studio, located at 11730 Southwood Dr., that's going for $1,800 / month. In the unit, you'll get parquet floors, garden access, closet space and a separate kitchen area. Cats and dogs aren't allowed.